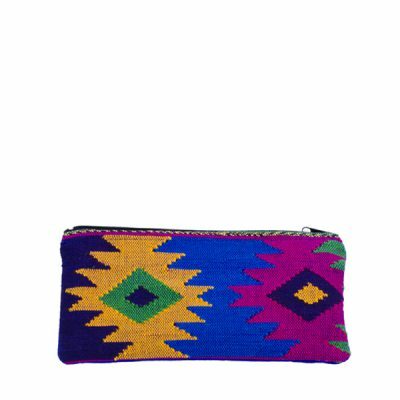 Our cosmetic bags, coin purses and pencil cases are much more than just a storage place for your essentials like make-up, keys, mobile phone and money. 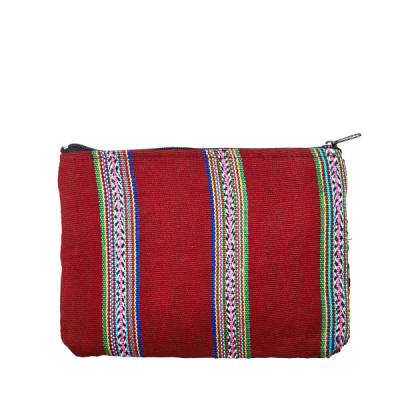 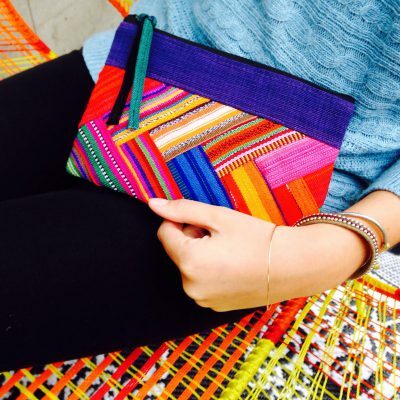 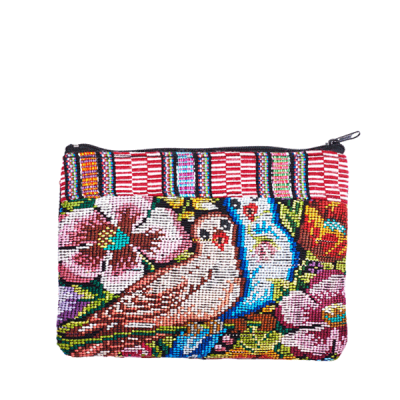 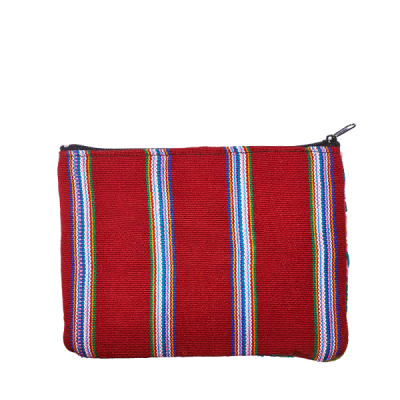 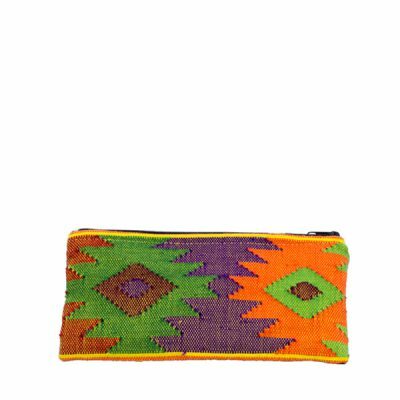 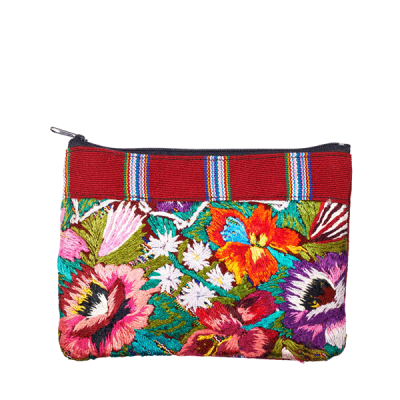 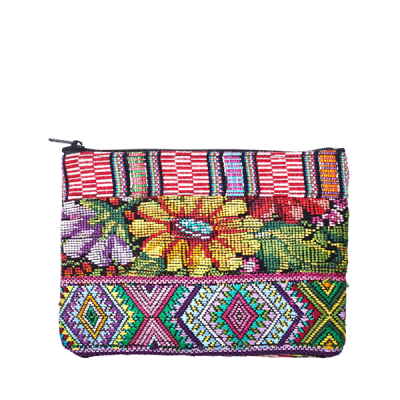 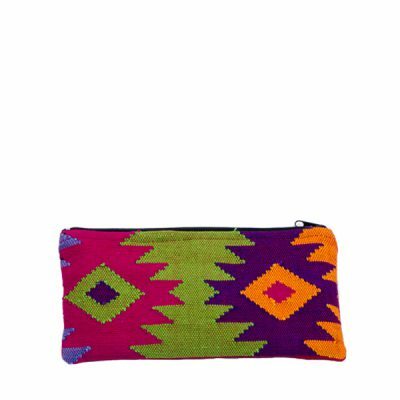 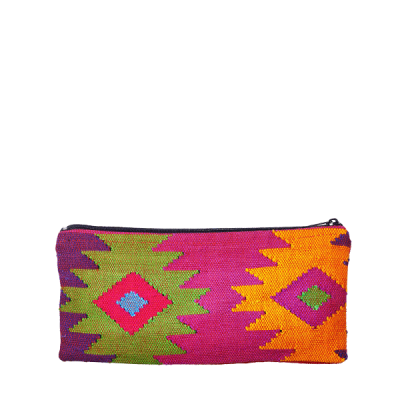 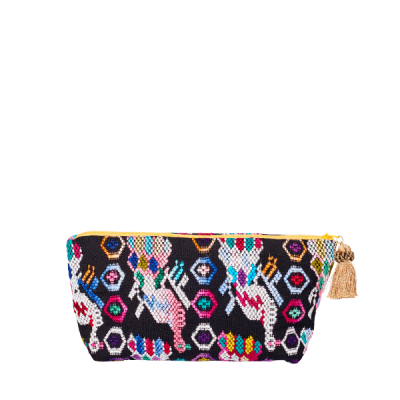 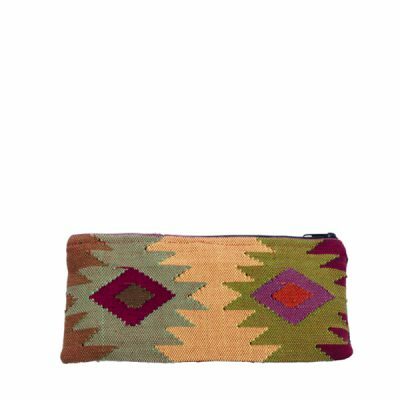 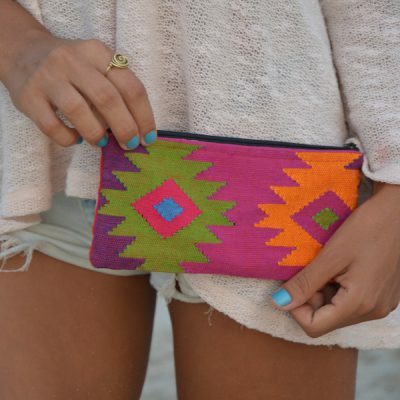 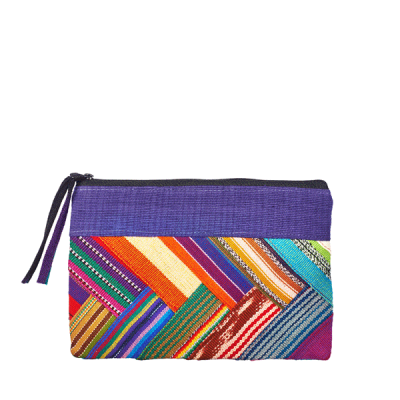 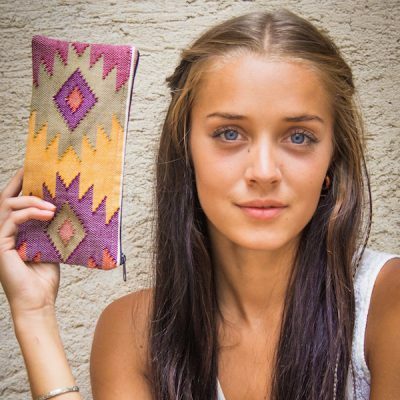 All MARYSAL cosmetic bags are ethically handmade by Maya Indians in Guatemala. 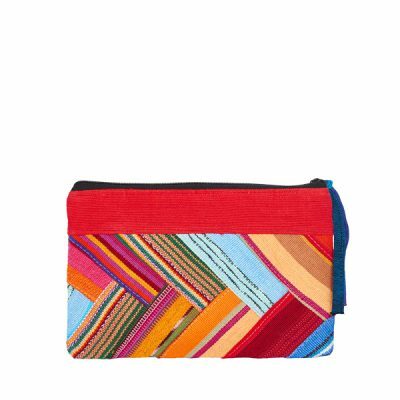 To reduce our environmental footprint and the waste of valuable raw materials we only use upcycled fabrics for the production of our bags. 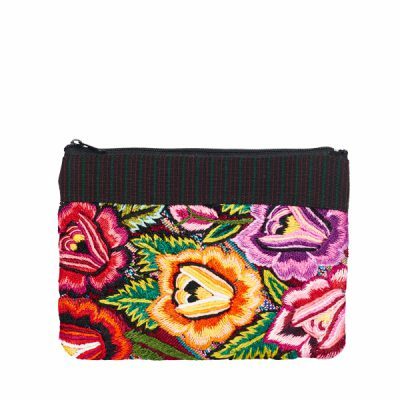 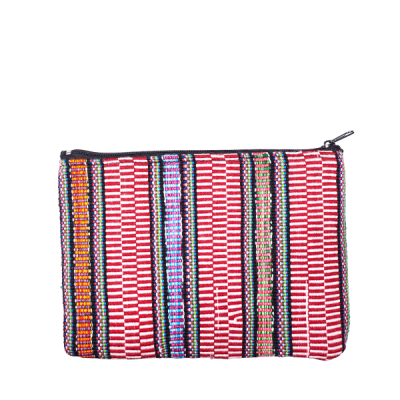 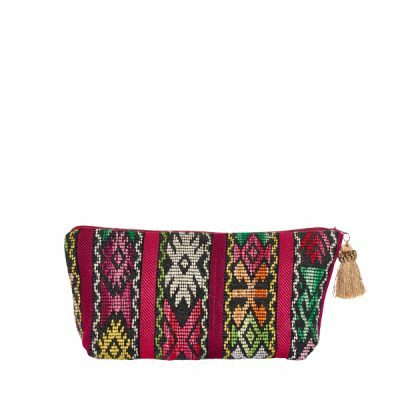 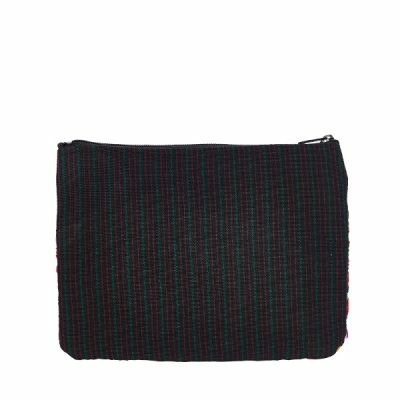 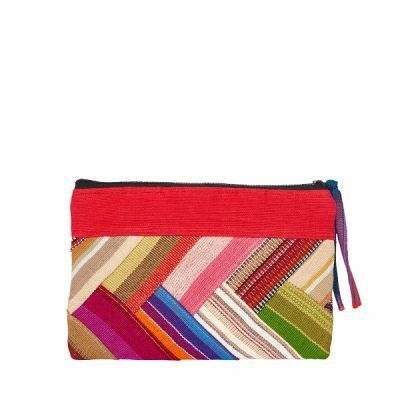 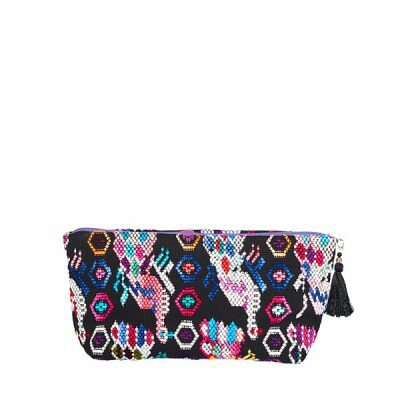 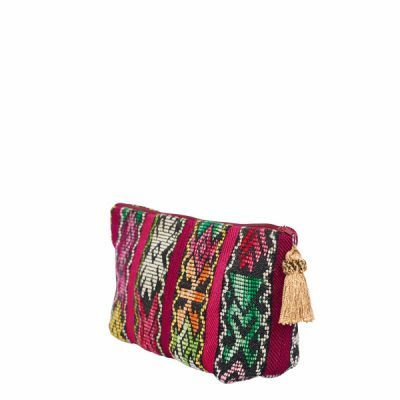 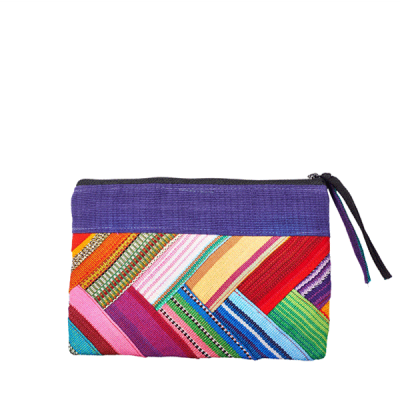 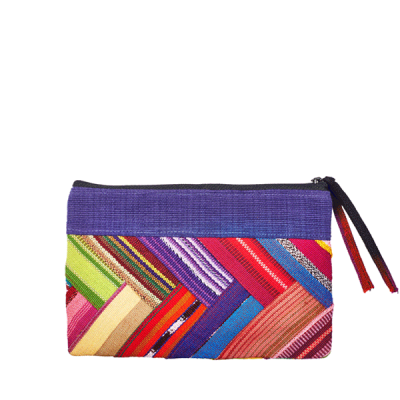 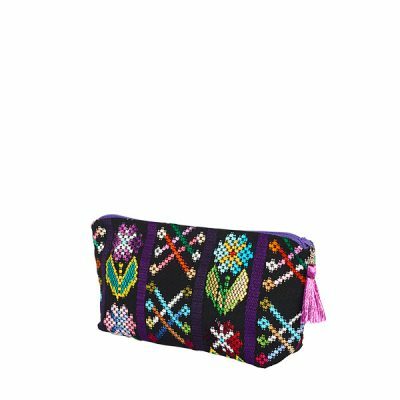 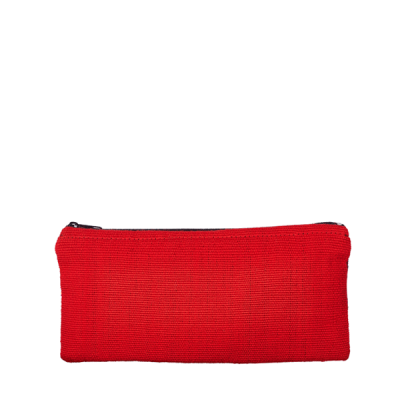 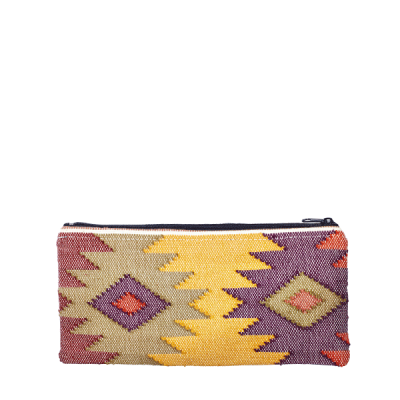 Each cosmetic bag is made of up-cycled fabrics, handwoven by Mayan artisans in Guatemala. 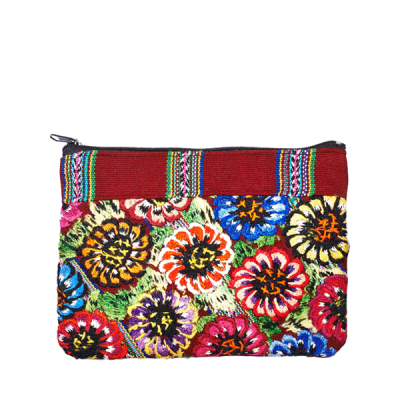 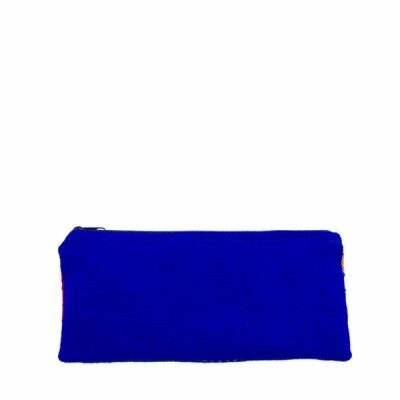 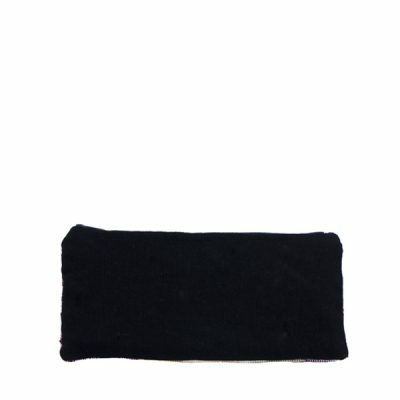 The small bags are ideal as ‘bag in bag’ and find place in every handbag. 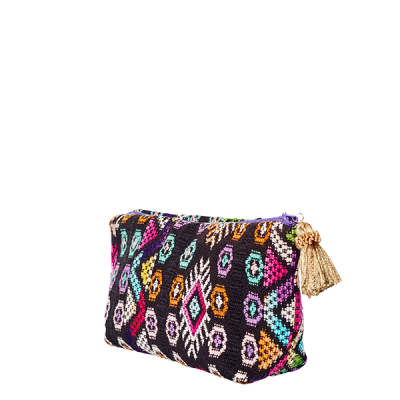 At the same time, the cute little bags can also be used as a clutch and be combined in many ways to give your outfit a very special boho look. 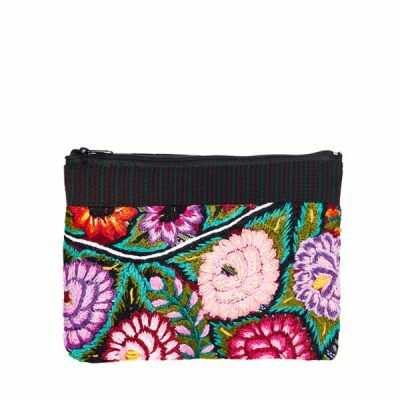 Our cosmetic bags, coin purses and pencil cases are available in different patterns and designs, in subtle earth tones or the bright colors of Guatemala.